Vera Stanhope, the cranky and disheveled star of Ann Cleeves’ bestselling novels and ITV’s major drama series starring Brenda Blethyn, has triumphed over characters created by J.K. Rowling and Ian Rankin to win the title of the nation’s favourite detective. The winners of the inaugural Dead Good Books awards were announced today (Friday 17th July) at the annual Theakstons Old Peculier Crime Writing Festival in Harrogate, the world’s biggest celebration of the crime genre, of which Cleeves is also the programming chair. 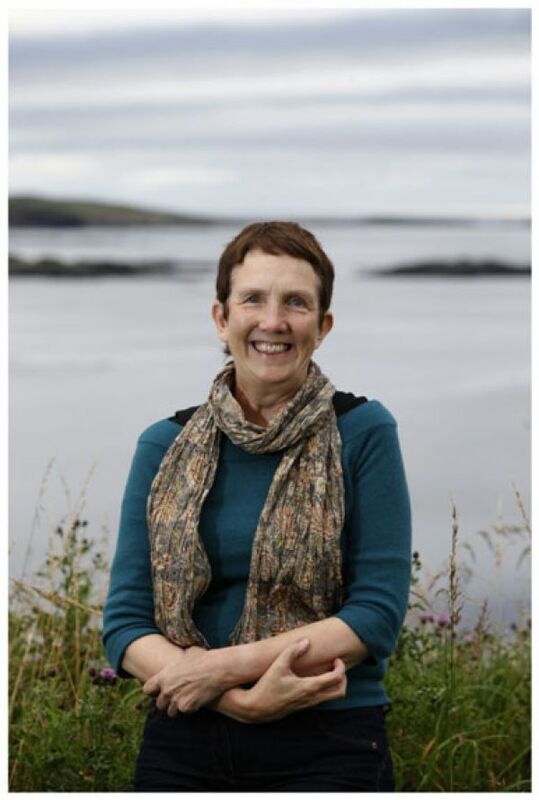 Vera has been winning hearts for her quirky ways since she first appeared in Cleeves’ novel, The Crow Trap in 1999, and, with the sixth series of ITV’s Vera airing in 2016, her victory on such a prestigious shortlist cements the fact that Vera is one of Britain’s best-loved fictional detectives. Star of ITV’s Vera, Brenda Blethyn, attended the awards and both her and Cleeves accepted the award from the host, Lee Child, at the ceremony held at Theakstons Old Peculier Crime Writing Festival The Old Swan in Harrogate. The winner of the nation’s favourite detective was decided by a public vote via the crime fiction website, Dead Good, and over 4,000 votes had been received from online readers and festival-goers. Established in October 2012, Dead Good is dedicated to discovering, sharing and recommending thrilling crime fiction.